We can offer training and support for healthcare professionals and NHS Trusts wanting to improve services offered for hyperemesis gravidarum. 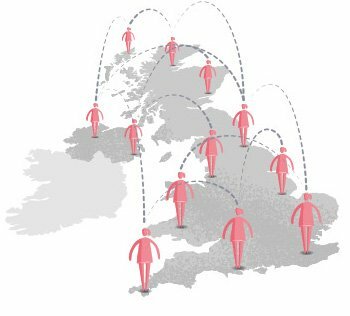 Click if you would like know more about how PSS can support your practice. We also run an active Forum for sufferers which also has a section for partners and carers whose loved ones are suffering, which is run by some of the volunteers' husbands. 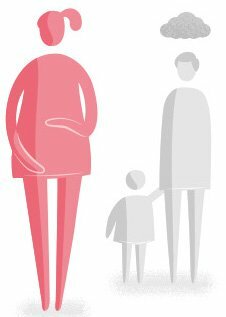 Our volunteer network is made up of women around the UK who have suffered hyperemesis gravidarum, or have severe pregnancy sickness themselves. Our 1-2-1 volunteer peer support network is made up of women around the UK who have suffered hyperemesis gravidarum, or severe pregnancy sickness themselves. If you are currently suffering and would like to be matched with a volunteer for one-to-one peer support, please call our helpline on 024 7638 2020. 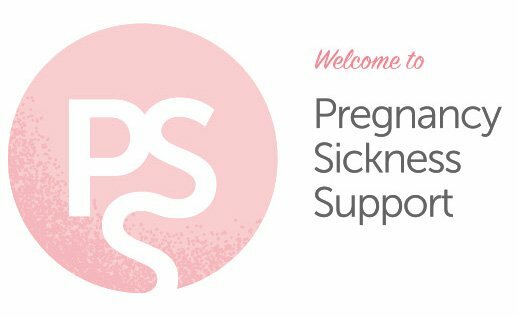 The PSS Forum is where sufferers and survivors of nausea and vomiting in pregnancy (NVP) and Hyperemesis Gravidarum (HG) can receive help and support. The Royal College of Obstetricians and Gynaecologists produced Green Top Guidelines for the treatment and management of NVP & HG in 2016.